How will you feel if after waiting in a long queue, it finally gets to your turn and instead of receiving N1000 you punched in, you get two N5 notes? Devastated right? 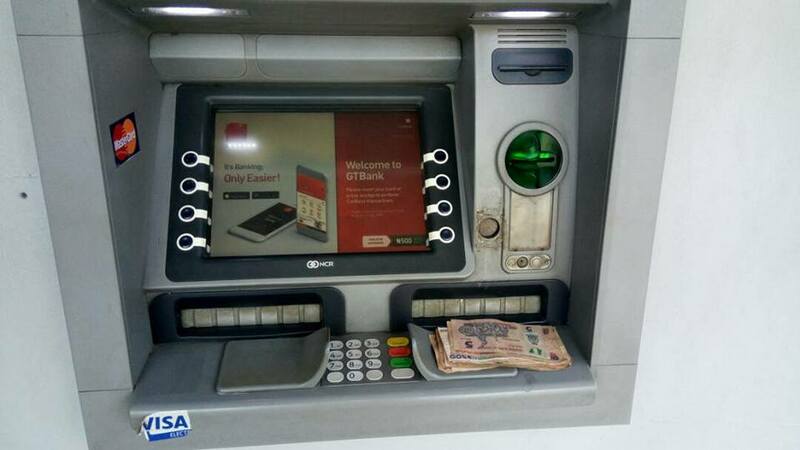 Oh well, a Nigerian man shared details on Facebook about how an ATM he used on 1st June dispensed N5 note as a N500 note. My personal experience today, Thursday, 1st June, 2017. 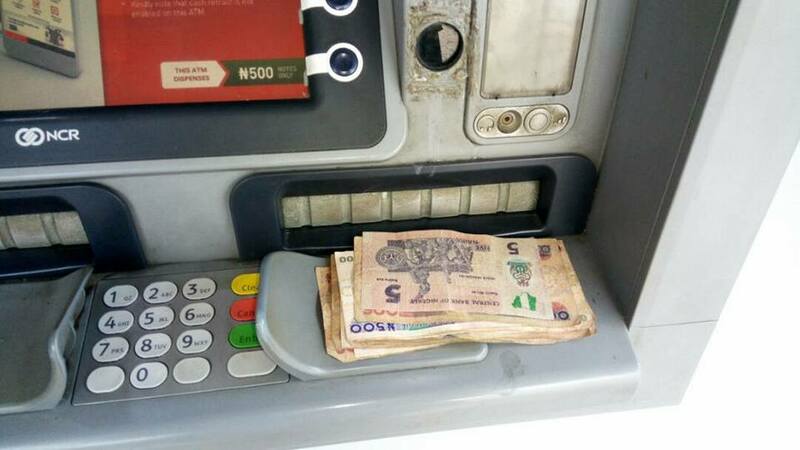 I used my card at a GTB ATM this morning to draw some cash and to my amazement, a N5 note was pushed out alongside N500 notes to make up my total drawn amount. I felt embarrassed seeing this and complained to the customer service / Manager. It was resolved after wasting my time to establish that it really happened. My advice, always check your cash before leaving ATM and once notice such, use your phone to snap it as an evidence. See attached pictures as mine evidence.